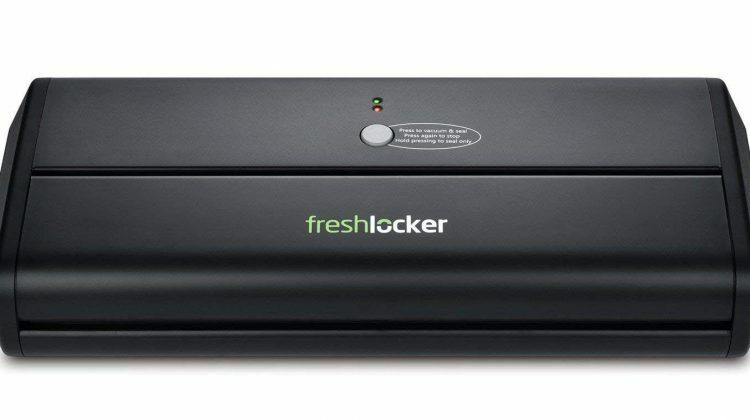 Freshlocker is a new small appliance manufacturer located in Brooklyn, New York. They currently focus on vacuum sealing and food preservation products. We have reviewed 2 Freshlocker products. Their product line includes Vacuum Sealers. If you're looking to replace lost or missing directions visit our Freshlocker Directions, Instructions & Manuals page. 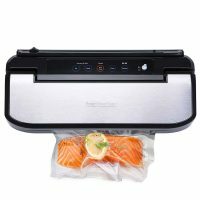 The Freshlocker VS160S is a lower end vacuum sealer that we don't think is a great value, there are other options that would make a much better choice.